Come and find out about Royal Worcester Porcelain… and much, much more. This will be a fabulous evening – don’t miss it! 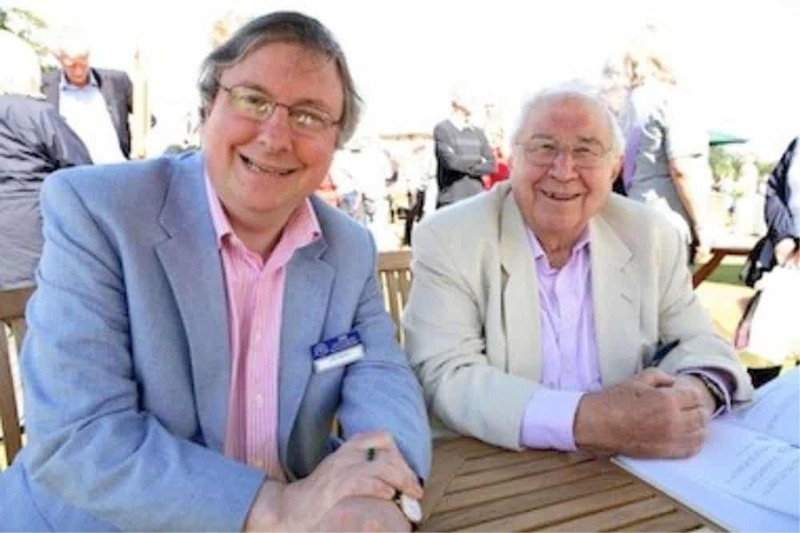 What an amazing evening – the world’s joint greatest expert on Royal Worcester Porcelain, Henry Sandon, doing an evening about porcelain in the Hall named after him, and in conversation with the other world’s joint greatest expert, his son John Sandon.